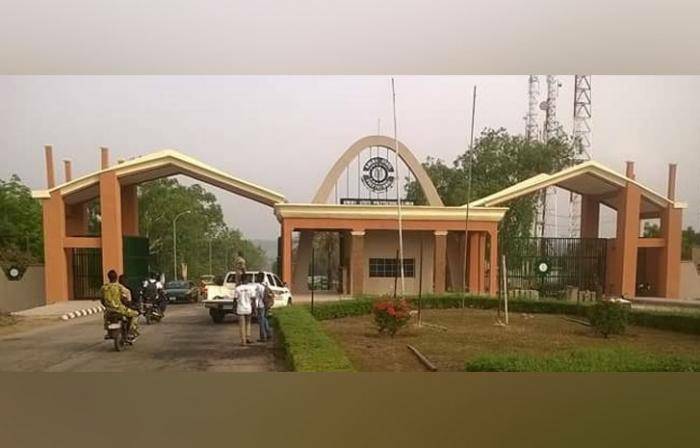 Kwara State Polytechnic Post-UTME, HND and ND Part-time Screening Results for the 2018/2019 academic session have been released. All candidates who participated in the screening exercise can proceed to view their screening results. The screening results have been uploaded onloine. Candidates are to follow the procedure below to check their screening results.